Final Tally: 31 issues left for the complete run. 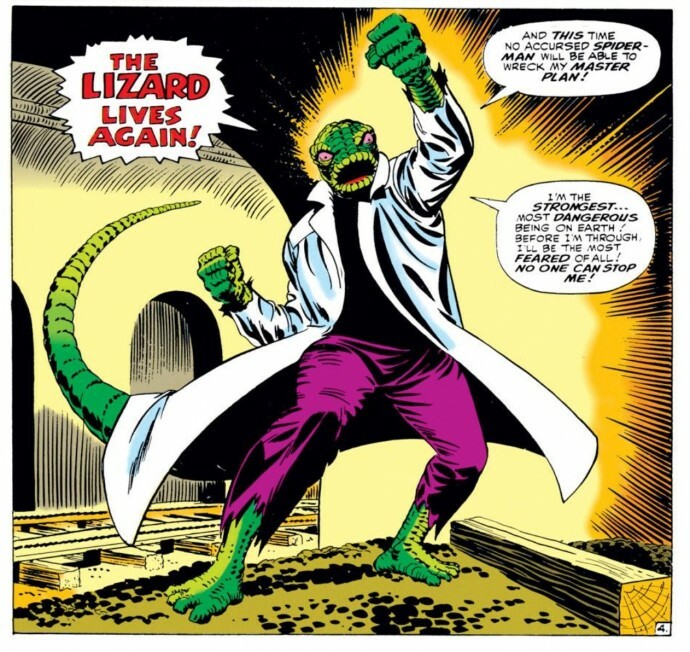 I feel like I made out pretty well this past month, grabbing four issues and getting an especially good deal on issues #44 and #45 which are the second and third appearances respectively of one of Spidey’s greatest foes, the Lizard. 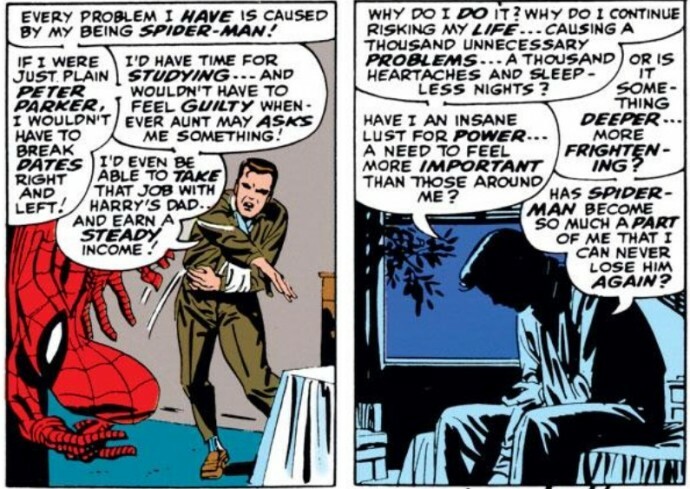 You have to understand – I’m just a regular Joe trying to put together a very expensive collection, so I have to take care of things in small bites and I also have to make some “sacrifices” in terms of the condition of the comics I’m purchasing. For the better part of two years, once I had about 100 issues left to collect, I’ve been putting aside a small “allowance” to grab a handful of issues every month. I’ve done a majority of my purchasing through mycomicshop.com, who I love dealing with because they’re reasonably priced, fair graders and have an exhaustive stock that’s constantly updating and replenishing. They also sell a ton of back issues in lower-grade conditions, making them even more affordable. Different collectors have different standards when it comes to the condition of the books they’re seeking. For the quick and dirty rundown, the basic “grades” for a comic are Near Mint (basically flawless), Very Fine (some minor imperfections), Fine (a few additional dings like rounded corners), Very Good (a comic with some decent wear and tear, bends, creases, etc. ), Good (a well worn, well read comic that could feature some minor tears, writing on the cover/inside/back, major creases, etc.) and then Fair and Poor which are pretty low on the standards scale. I know some collectors are looking for Near Mint for every issue they collect, even something that came out in the 1960s, but again, for cost reasons I’ve been pretty flexible and have kept things relative. Sure, the newer issues from the past 20 years or so should look great – I one time threw a fit with Marvel because as part of my monthly subscription (this works like any other magazine subscription) one of my comics got creased in the mail – but otherwise I understand that if I want to own issue #30 for example, which came out in 1965, decades before I was born, I can’t be so picky. I’ll settle for Very Good and even Good in this case, as long as the comic itself has most of its visual integrity. So we’re talking no writing or tracing on the cover, or a big tear on the cover. Those are probably my biggest no-no’s, especially the tracing. The #30 I got this month was a Good plus, which means it was definitely a well-read comic with a ton of creasing, wrinkles, off-white pages inside, etc. But on first blush when I take a good look at this thing in its protective bag, there’s nothing about the way it appears that makes me cringe. 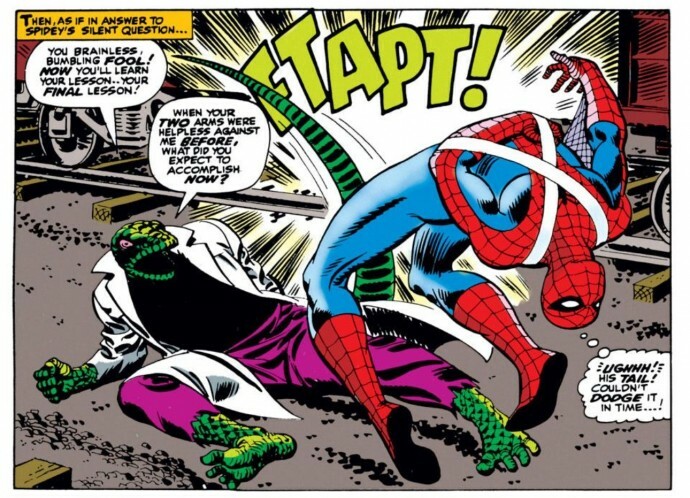 And to be simple about it, those are the standards you got to have when you’re trying to do something like collect the entire run of Amazing Spider-Man on a shoestring budget. Those of you out there who are only looking for issues in the best condition possible, more power to you and your bank account. For what it’s worth, with being only 27 issues away from having the entire run, I’ve never settled for anything lower than Good and I don’t own anything that was published after the 1960s in less than VG condition (though that’s debatable – more to come some day on issue #129, aka the first Punisher appearance). 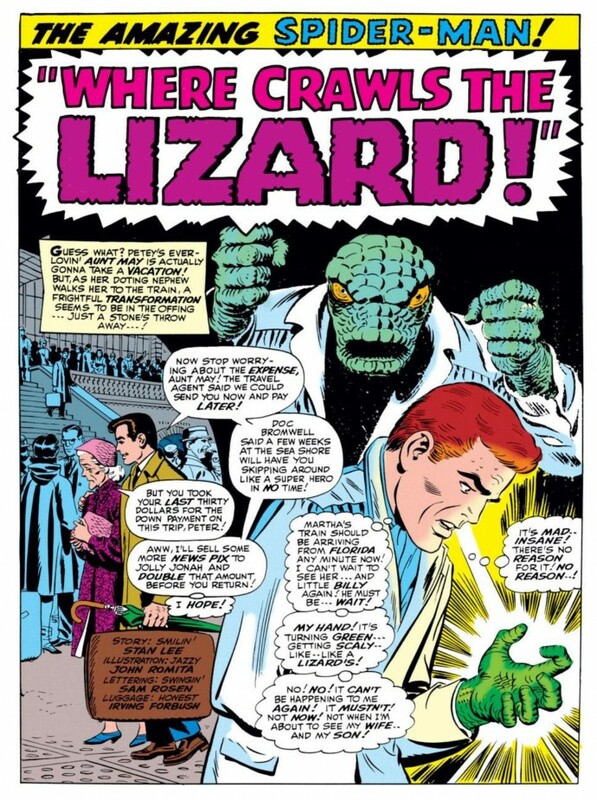 I think that’s pretty cool, though I’m definitely dreading the day when I faced with buying #1 (and the actual holy grail of Spider-Man, his first appearance in Amazing Fantasy #15, which I still haven’t decided if I’m actually going to purchase) and a really dinged up “Fair” copy is in front of me for a reasonable price. The good news is I don’t have to make a decision on that yet.